SURF&ROCK - Clothing accessories leisure. 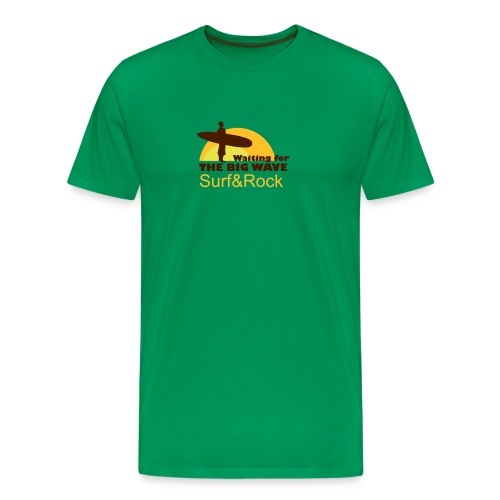 SURF&ROCK - Clothing, accessories, leisure. Camiseta básica "Surf&Rock is more fun"